Mills Wealth Advisors provides investment services and ﬁnancial planning to select clients who look for experts to guide them through the different phases of their ﬁnancial lives. We help business owners, executives, the self-employed, and retirees invest their money through prudent, time-tested strategies that produce income streams they can’t outlive. Ken and Suzy have two daughters. 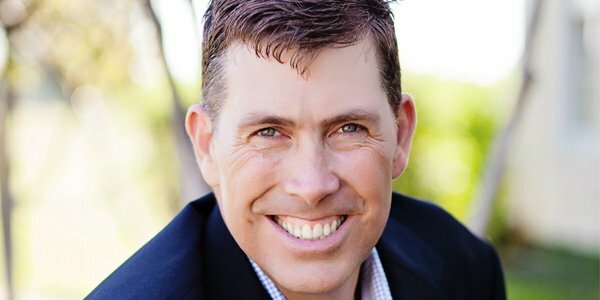 As a senior executive at a Fortune 1000 company, Ken maintains a demanding travel schedule where time is Ken’s most limited resource. Over the last 2 decades as Ken has worked his way up the corporate ladder, Ken and his wife accumulated 4 different 401ks scattered across multiple custodians, 3 different education accounts for the kids college, a couple of old insurance products, and a heavy concentration of company stock as a result of the options, RSUs, and ESPP plan. To top it off Ken and Suzy have an uncoordinated group of advisors located in different parts of the country as a result of their various corporate moves. Ken and Suzy came to Mills Wealth Advisors looking for an experienced team of advisors that have helped people like them. They wanted an independent CERTIFIED FINANCIAL PLANNER™ team that could listen to their goals, consolidate their assets, and put together a coordinated financial plan that would increase their investment returns, lower their risk and simplify their life. After listening to Ken’s and Suzy’s dreams and fears, the Mills Wealth Advisor team reviewed their assets, liabilities, and current asset allocation. From there the team built a net worth statement and confirmed their budget and savings. Next the team began to craft a customized financial plan interactively as they discussed Ken & Suzy’s various goals combined with assets, insurance policies, and tax situation. A plan was crafted to slowly exit Ken’s concentrated company stock position in a manner that minimized taxes, diversified their investment assets and reduced risk. Given their goals the Mills Wealth team help Ken and Suzy understand how much retirement income would be needed to fund their goals and gave them a list of strategies that would increase their chances of success. The next step in the planning process involved introductions to a CPA, estate attorney, and 2 insurance agents with differing specialties, the first specialized in long term care insurance and the second provides property insurance for high net worth clientele. After completing the planning process and implementing the various recommendations, Ken and Suzy finally felt confident about their financial future. They now knew definitely that they were on the right path and had a plan to reach their families long term goals. Bob worked hard to build and grow a profitable technology business but after 20 years, he was ready to sell the business and develop a plan to create a monthly income stream and provide for a family trust. 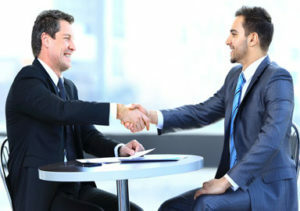 The Mills Wealth team went to work lining up specialists such as a business broker, attorneys, and Certified Public Accountants which are needed in the sale of a business. In addition, a charitable remainder trust was established to allow the family to minimize tax from the sale and to divert funds to support a local charity Bob helped to establish years earlier. 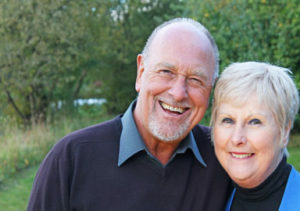 After completing the MWA financial and estate planning process, Bob and his wife Peggy felt prepared to face the future. The MWA team mapped out a complete plan as to how the business sales proceeds would be invested to aligh with their tolerance for risk and provide for plenty of income to fund his retirement goals. 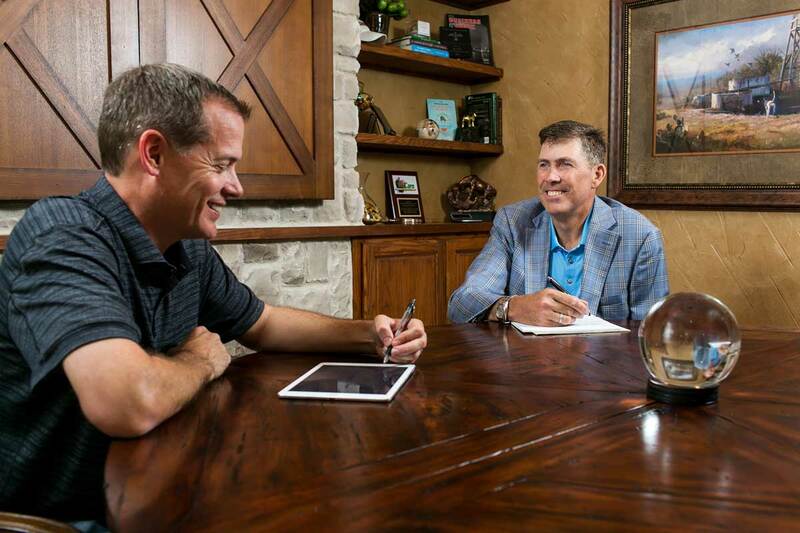 Working collaboratively with specialists to evaluate all aspects of a client’s financial needs, MWA is able to bild comprehensive financial plans for business owners like Bob who are in the process of converting their profitable business into a well-deserved future for their family. After the housing market crashed in 2008, Jim was laid off from his corporate job and decided to start an engineering business of his own. He was first introduced to Mills Wealth Advisors when he had to roll over his company 401K plan. After completing a financial plan, Jim and his wife Laura had several key priorities and objectives. Their main priority was to ensure they had enough capital to start the business and keep Laura at home to raise their two children and maintain their current standard of living. Jim and Laura have always been strong savers and have invested in solely mutual funds. Their plan identified liquidity to fund and grow the business as the most important objective. 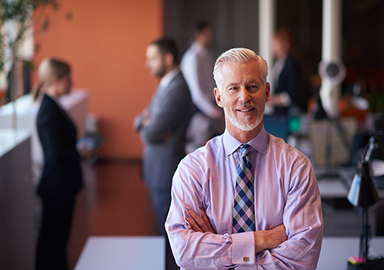 MWA was able to set up a Solo K retirement plan and create a situation where some of the business start-up costs could be funded by a portion of the 401k. After successful careers, Don and Sara were enjoying an active retirement lifestyle of visiting family, volunteering, and traveling the globe. However, they began to realize that their investments portfolio was not generating returns that would last their lifetimes and enable them to leave a legacy for their grandchildren. In addition, they were confused by the multiple annuity purchases they had made with other ﬁnancial advisors. They knew they needed guidance moving forward. Don and Sara came to Mills Wealth Advisors looking for an open-minded, innovative partner willing to truly understand their objectives. Throughout the process of evaluating Don’s and Sarah’s portfolio, returns, and goals, the MWA team discovered that they could make changes to the accounts to get the couple back on track toward meeting their goals. The MWA team began working on rebalancing Don’s and Sara’s portfolio, adjusting distributions they were currently taking from their retirement account and explaining how some annuities would not provide the beneﬁts they had expected. The team developed a revised plan and restructured existing accounts as necessary, enabling Don and Sara to generate their desired lifetime income stream and provide a legacy for their grandchildren.